Here are 5 of my favorite Books to Expand Your Consciousness. I was planning to take a two week vacation this summer during which I planned to read and read and read. When I was growing up my sister and my best friend and I would play “house.” My character was always the “smart kid that read all the time.” I would only join in the game if my sister and best friend allowed me to keep reading and played house around me. I just sat there with a book reading. It was perfect! When they said it was time to eat supper (usually a mix of leaves, grass and acorns from the yard. YUM.) I would move the crate I was sitting on to the box we’d set up to be our dinner table and just keep reading. Sometimes they got mad at me but, mostly they were used to it because it was the only way I would play. Anyway, I never took that vacation. I’m a bit of a work-a-holic, as many of you who have come to know me through PbI can see. I get more excited about work than vacations! So the original title I had in mind for this article: Books I Read on My Summer Vacation, was not going to work but, these books did expand my consciousness so, I’m happy to share them with you. I hope you’ll expand your consciousness and pick up a few of them too. If you do I’d love to hear your thoughts about the books after you’ve read them as well. (I do so love hearing from readers of PbI). Synchronicity. The Art of Coincidence, Choice, and Unlocking Your Mind by Dr. Kirby Surprise. This book was an eye-opener regarding the source and meaning behind synchronicity in our lives. I highly recommend it if you’re interested in learning more about meaningful coincidences. Bare Naked at the Reality Dance by Suzanne Selby Grenager. 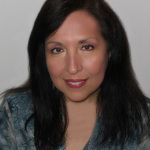 This book is a great collection journal entries made by the author during her spiritual awakening. If you enjoyed, Eat, Pray, Love, you’ll enjoy this book too! Highly recommended. The Intention Experiment. Using Your Thoughts to Change Your Life and the World by Lynne McTaggert. If you love reading about the scientific data behind manifesting, the law of attraction and creating your reality you will love this book. Highly recommended. The Afterlife Experiments. Breakthrough Scientific Evidence of Life After Death by Gary E. Schwartz, Ph.D. (Okay, this one I read about two years ago – not on the summer vacation I never took this year). If like me, you are looking for the scientific evidence that our consciousness survives our physical death than look no further. This book is for you. Highly recommended. The Field. The Quest For The Secret Force Of The Universe by Lynne McTaggert. Loved it! I wish she’d write another updated version. The Field contains explanations of scientific experiments completed in the last thirty years that show that there truly is a “life force” animating all life in our Universe. Highly recommended. The Intuition Principle. 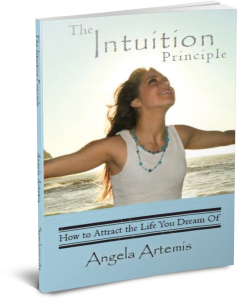 How to Attract the Life You Dream Of by Angela Artemis. Yes, I can count – and I know I said 5 books….but, you didn’t think I’d suggest books to you without suggesting my own, did you? 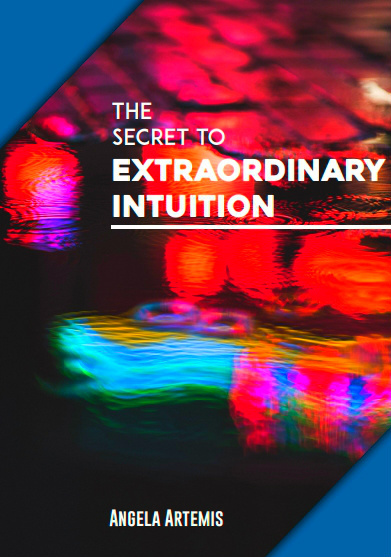 If you want an in depth explanation on how your intuition works, how to develop it and how to use it to get guidance and lead you to living a life you love – I’m going to be very bold here and just come out and say it, “Read my book.” Check out the reviews that have been written by other readers here. The best part about reading, “The Intuition Principle,” or any of my books is that you can write and ask me questions about the books or intuition in general, and I will answer you! So, ask away…..I look forward to getting to know you. If you enjoyed this post please share it with your friends on FB, Twitter or G+. Thank you. P.S. 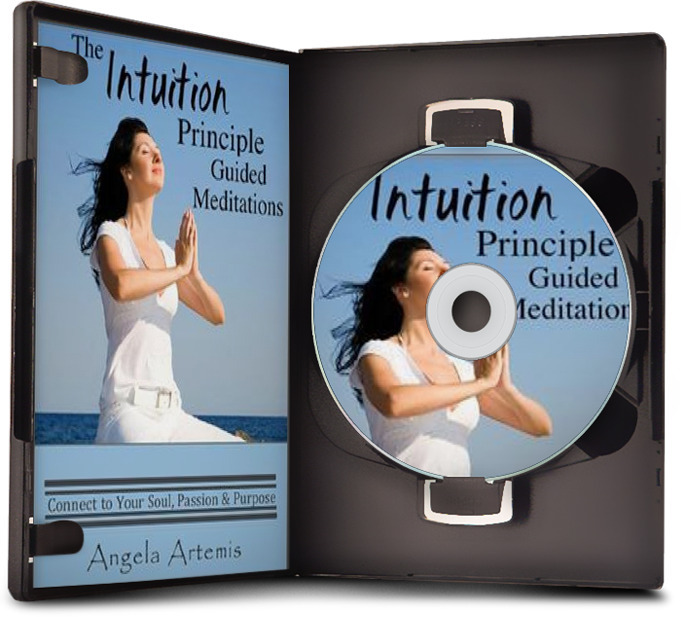 See all books by Angela on Intuition – click here. Finding Your Life Purpose: Are You Ready to Come Back to Life? You’ve just reminded me that I really want to read the Intention Experiment! It was such an in demand book in the library that I never got my hands on it for long. I’ve thumbed through parts of it, but I’d like to finish it someday. The Afterlife Experiments sound familiar too. I can’t remember if I’ve read it but it looks interesting. The Intuition Principle is also excellent!! 😉 The rest I haven’t heard of. Yes, if you can get a copy of The Intention Experiment – do read it. I used a lot of research from The Afterlife Experiments when I wrote The Intuition Principle. I’m so glad you enjoyed my book. Thank you for saying so too! I’m honored. Thank you. I’m glad you read them and hopefully enjoyed them too. I highly recommend the books on the this list. Have a great weekend. Thank you so much for visiting and sharing your comment with us. Besides your book which I’ve read and HIGHLY recommend, I’ve read both of Lynne McTaggert’s books and loved them. I would also recommend Bruce Lipton’s books which help to explain how our thoughts control our genes and health. Bare Naked is next on my list. Thanks for these great suggestions! I wrote a post a couple years ago about Lipton’s, “Biology of Belief,” titled, “DNA is Not Destiny.” I really enjoyed that book as well. I haven’t read any of his others. Read the Intention Experiment and loved what they were doing. I need to read it again and see what new things jump out at me. Never did join in the experiment though. Maybe I should look into it again!!! Also have your book on Kindle, just haven’t gotten to it yet! Now I just need to get the other four to continue my reading towards consciousness. Great. I thought it was a remarkable book. Glad to hear you’ve read it. I’m happy to hear you have my book too. Thank you! Thank you so much for visiting and sharing your comments. It’s a pleasure to see you. Thank you. I’m so glad you enjoyed my book. Thank you for saying so. Bare Naked is a good book – do read it! The Intention Experiment looks particularly good. I’m in the process of reading the Bare Naked Reality Dance and am loving it. Loved your book, too! Thank you so much. I’m so glad you read my book and enjoyed it. The Intention Experiment is well worth the effort to read it. It’s sometimes a bit technical. I’ve really been neglecting my reading lately. It’s time to reload my kindle with a couple new books. These all look interesting I’ll pick out a couple of these to read. Sounds good! Let me know which ones you read and what you think after reading them. Thanks for the list Angela. I’ve read some of The Intention Experiment and I love the work of the IONS Institute too. I’ll have to check out the Afterlife Experiment, it looks fascinating! The Intention Experiment was excellent. You picked a good one to read David. IONS is fantastic I follow them on social media. Great info comes from them. You’ll definitely enjoy The Afterlife Experiments. Let me know how you like it after reading it. I’ve only read one of these – your book, Angela :-D. I’d love to read Synchronicity and The Intention Experiment. They sound very interesting. I’ll try and get them. I couldn’t live without reading! Of course, I read loads of fiction – still. Nothing broadens the mind like travel and books! Of all the books to have read I’m glad you’ve read mine Vidya! Those two are excellent and I think you’ll enjoy them immensely! As for the other books, I suppose it could be construed as good news ‘cos now I can add them to my reading list. I’m so glad I could introduce you to some fantastic authors. And, thank you for your lovely complement about me and my book too.